Joe Knight talks about Financial Intelligence in this video! A book about finance that will actually make you smarter. Accessible, jargon-free, and filled with entertaining stories of real companies, Financial Intelligence gives nonfinancial managers the confidence to understand the subtlety behind the numbers—to help bring everyday work to a new level. 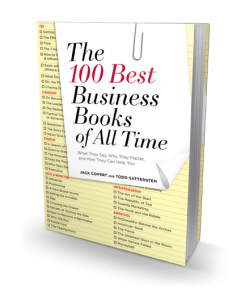 Inc. magazine calls it one of “the best, clearest guides to the numbers” on the market. Readers agree, saying it’s exactly “what I need to know” and calling it a “must-read” for decision makers without expertise in finance. 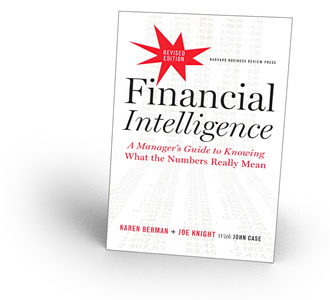 Since its release, Financial Intelligence has become a favorite among managers who need a guided tour through the numbers—helping them to understand not only what the numbers really mean, but also why they matter. In addition to our book Financial Intelligence the Business Literacy Institute offers financial statements training live as well as online. Read the book and take the training to have greater financial literacy. ©2017 Karen Berman & Joe Knight. All rights reserved.